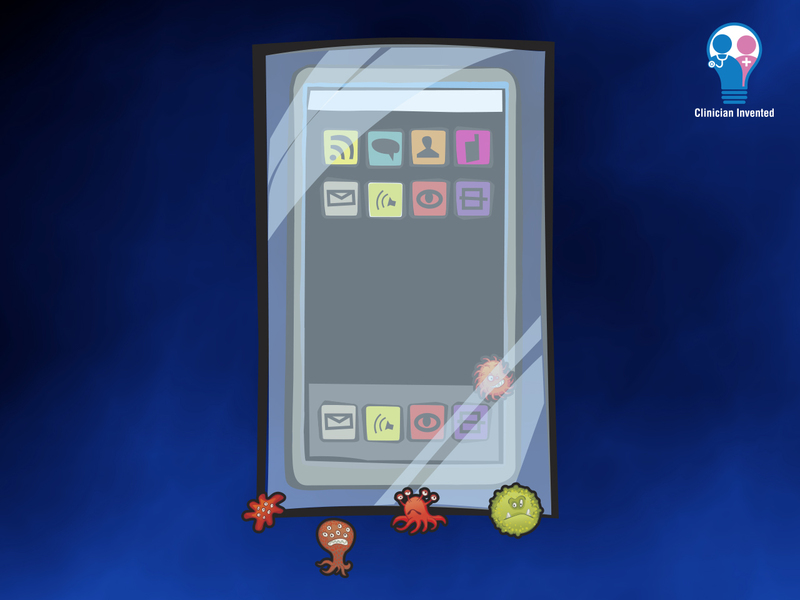 When you rely on your smartphone for everything from messaging to talking to taking pictures, your mobile device becomes a magnet for fingerprints and other natural substances. 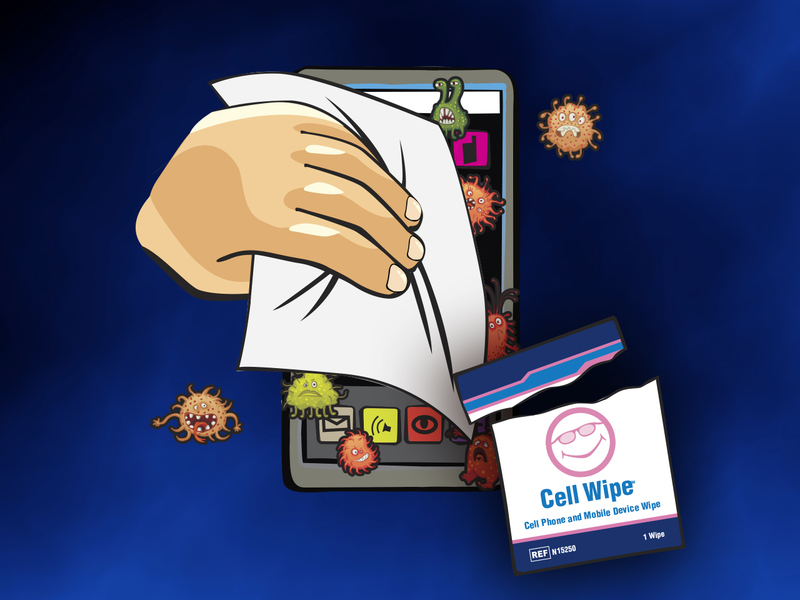 Clean your device and remove smudges, fingerprints, and oils with a pre-moistened Neotech Cell Wipe. These disposable wipes are individually packaged and come in a ready-to-use dispenser box. Neotech Cell Wipes are also non-abrasive to keep your screen looking sharp, and they won’t leave streaks or lint behind.